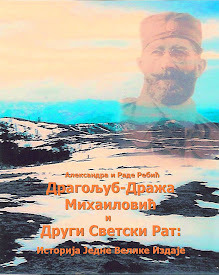 General Draža Mihailovich: Captain Nick A. Lalich, O.S.S. Officer, relives the Halyard Mission 50 years later. Captain Nick A. Lalich, O.S.S. Officer, relives the Halyard Mission 50 years later. 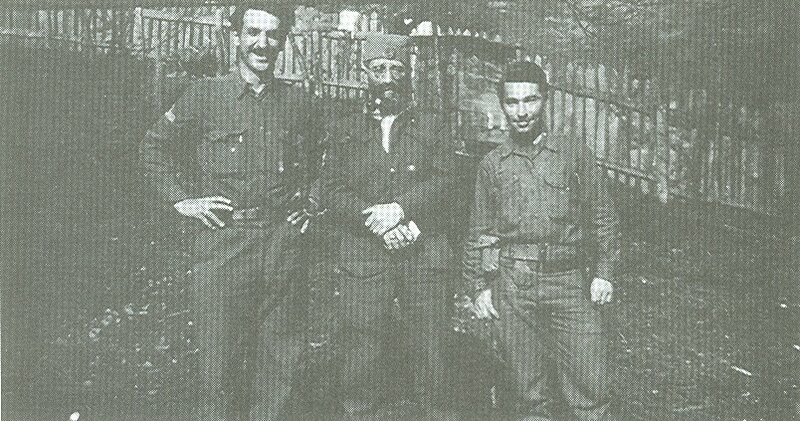 Captain Nick A. Lalich, left, with General Draza Mihailovich, center, and O.S.S. Radioman Arthur Jibilian, right, preparing to say Good-bye, December 1944, in Bosnia. Captain Nick A. Lalich, a WWII American O.S.S. 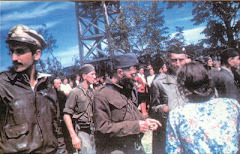 Officer, was instrumental in setting up and successfully carrying through the "Halyard Rescue Operation" (Halyard Mission) in Nazi occupied Yugoslavia in 1944, during which over 500 American airmen along with a couple hundred other Allied airmen were safely evacuated from behind enemy lines and returned to their families and their homes. He was an honored speaker at the 50th Anniversary "Halyard Mission Commemoration" on May 31, 1994 which was part of the weeklong D-Day anniversary celebration in Chicago, Illinois. He described for the audience what it was like to be there during those critical months in 1944, reliving for us his rememberance of the greatest rescue of American lives from behind enemy lines in the history of warfare. 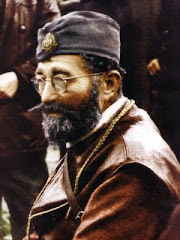 Metropolitan Iriney, Serbian Orthodox Metropolinate, New Gracanica, Illinois; Metropolitan Christopher, Serbian Orthodox Metropolinate, Libertyville, Illinois; Honorary Chairman Mayor Richard Daley, City of Chicago; Colonel Kenneth A. Plummer, Committee Co-Chairman; Rade Rebic, Chairman "Halyard Mission Celebration"; his daughter Aleksandra Rebic; Honorable Congressman Philip M. Crane; the Honorable Edward J. Derwinski; and Major Richard L. Felman, President of the National Committee of American Airmen rescued by General Mihailovich. During July of 1946, many of these flyers, and many more across the country, flew to Washington, D.C. hoping to persuade Congress and the U.S. State Department to intervene to save Draza Mihailovich from the communist firing squad. They also generated many media news stories favoring the General. The late Colonel Nick Stepanovich, U.S. Army from nearby Indiana Harbor. 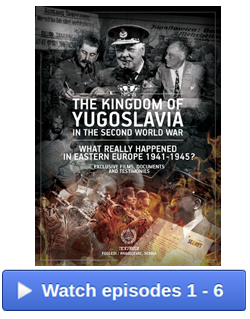 Colonel Nick was the one who recommended and helped recruit our American Serbs in the O.S.S. -- we are grateful and proud. Major George Vujnovich (Ambridge, PA and New York City) who was the O.S.S. 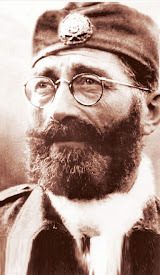 chief in Bari, Italy and responsible for selecting and sending into Yugoslavia the Halyard Mission members to Draza Mihailovich. 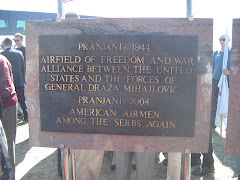 I thanked Draza for returning to America our American airmen and allies. What else could I say but, "Hvala za sve" - Thank you for everything. Slava Chici. 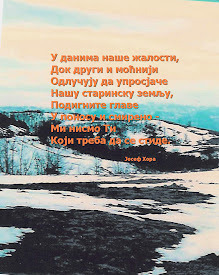 The glory to Draza. Note: Captain Nick Lalich passed away on May 11, 2001 in Baltimore, Maryland at the age of 85. It is difficult to convey profound gratitude to those I have never heard of until reading The Forgotten 500 . . .most have probably passed on. Somehow if they could know? Joseph Lalich was mentor and friend to hundreds of boys as a camp counselor year round at Northwestern Naval and Military Academy, Lake Geneva, Wisconsin. 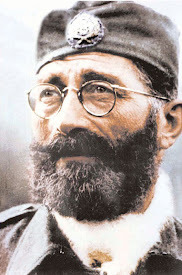 He was Yugoslavia's Olympic tennis coach before the war. His boys called him "the Major". 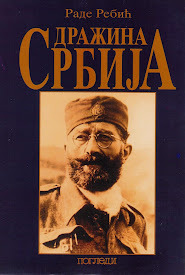 He was a Serbian major under the command of Draza Mihailovich. 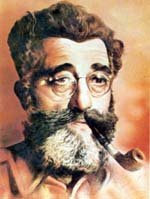 He returned home from the war to find his wife and daughter had been taken away to one of Tito's concentration camps. He came to the United States and three Serbians (our cooks)were with him year around at Northwestern. 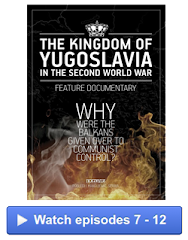 They all had no homes and families left to go to in Yugoslavia.